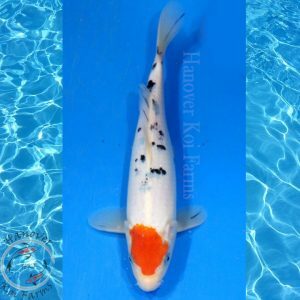 Welcome to the HKF Koi Auction House! 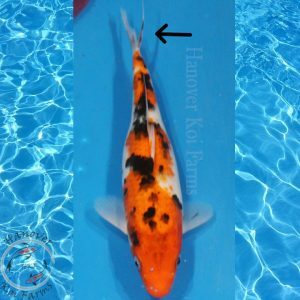 How to Bid on Koi! Create a HKF customer account: CLICK HERE to create your account now! Before bidding, get a quote on shipping! Shipping can be costly, so Email us with your zipcode along with which fish you're interested in and we will get you a quote on the safest, most economical shipping method for your fish. If you live locally, you will be able to pick up your fish in person during normal business hours: Click Here for driving directions and business hours! WE CANNOT HOLD ANY FISH THAT REQUIRE SHIPPING! ALL FISH MUST BE SHIPPED BY THE FOLLOWING TUESDAY or WEDNESDAY AFTER THE AUCTION ENDS. NO EXCEPTIONS. For those that can pick up the fish we will hold them only until the following Saturday or Sunday after the auction ends. Start Bidding! Enter your bids as shown here: You will receive an email confirming your bid has been placed. If you do not receive an email be sure to check your spam folder! You may need to add the email address [email protected] to your contacts to keep those emails from being marked as spam. WIN! 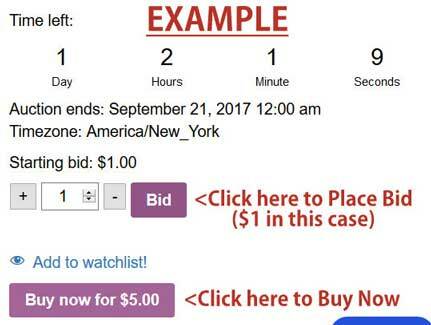 After the auction has ended (see the timer below each product picture), if you are the highest bidder, you will receive an email saying you've won the auction. Pay for your fish. Follow the link in the email and pay for your fish through our secure checkout (see the example here): Please Pay Promptly! 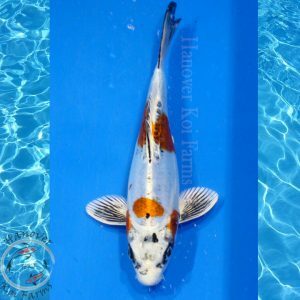 If you do not pay for your fish within Two Days of the auction ending, the order will be canceled. If you win multiple fish: you will receive multiple emails like the one above: one for each fish you've won. Just open one of the emails, click the payment link as above and it will take you to the checkout page where one of the fish you won will have been added to your cart. From there return to your email inbox (don't worry that fish will still be in your virtual shopping cart when you come back to the checkout), open the next email for the other fish you've won, click that payment link and the second fish will be added to your cart. Once you've done this for all the fish you've won, you can continue through the checkout and pay for all the fish at once! If you have problems please contact us and we will help you personally. Arrange shipping. After you've paid for your fish we will send you a separate bill for the economical shipping method available along with the date when your fish will arrive. 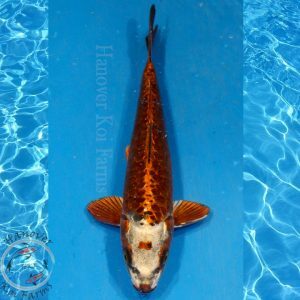 Once the shipping is paid, we will ship your fish on the Wednesday Following the Auction End Date (unless you arrange otherwise with ups prior to bidding)! You can also arrange to pick up your fish in person during normal business hours. We will not hold a fish longer than a week (7 days) following the auction. If the shipping is not paid for by this time, you will be refunded the cost of the fish and the order will be canceled. 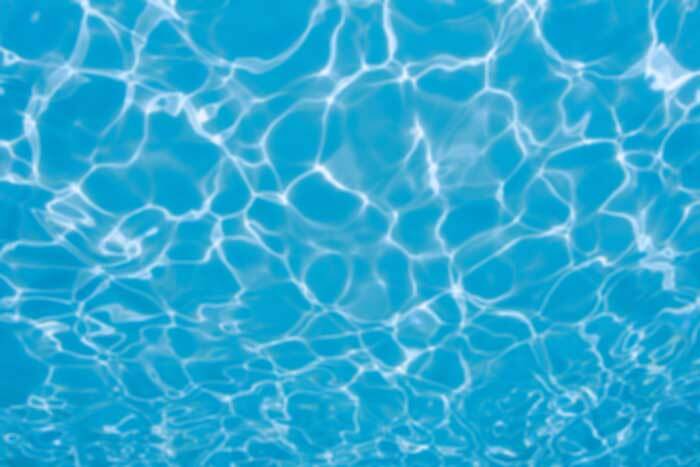 Before bidding, get a quote on shipping! Shipping can be costly, so Email us with your zipcode along with which fish you’re interested in and we will get you a quote on the safest, most economical shipping method for your fish. If you live locally, you will be able to pick up your fish in person during normal business hours: Click Here for driving directions and business hours! WIN! After the auction has ended (see the timer below each product picture), if you are the highest bidder, you will receive an email saying you’ve won the auction. If you win multiple fish: you will receive multiple emails like the one above: one for each fish you’ve won. Just open one of the emails, click the payment link as above and it will take you to the checkout page where one of the fish you won will have been added to your cart. From there return to your email inbox (don’t worry that fish will still be in your virtual shopping cart when you come back to the checkout), open the next email for the other fish you’ve won, click that payment link and the second fish will be added to your cart. Once you’ve done this for all the fish you’ve won, you can continue through the checkout and pay for all the fish at once! If you have problems please contact us and we will help you personally. Arrange shipping. After you’ve paid for your fish we will send you a separate bill for the economical shipping method available along with the date when your fish will arrive. 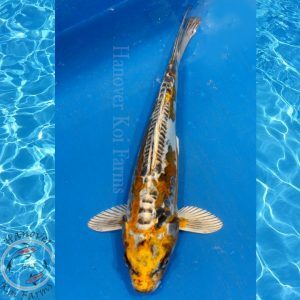 Once the shipping is paid, we will ship your fish on the Wednesday Following the Auction End Date (unless you arrange otherwise with ups prior to bidding)! You can also arrange to pick up your fish in person during normal business hours. We will not hold a fish longer than a week (7 days) following the auction. If the shipping is not paid for by this time, you will be refunded the cost of the fish and the order will be canceled.